All paper is not created equal. ColorLok® Technology delivers superior print quality and improved reliability. The latest in paper technology. ColorLok® papers are engineered with a special additive to be brighter, bolder, better. 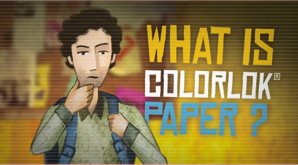 Colorant remains near the surface of the paper creating richer, more vivid images and graphics. ColorLok Technology improves contrasts and delivers crisp, sharp text and lines in bolder blacks. 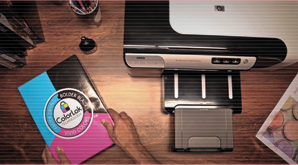 Documents dry quicker for faster handling time and smudge-free, high-quality prints.